Motherboard dropped a bombshell last week when it revealed that mobile carriers have been selling their customers' live location data to third parties. Those third parties then sold the data to other third parties, and eventually -- through a long and complex chain of custody -- the information ended up in the hands of bounty hunters and other less-scrupulous individuals. After this report went public, several major cell providers vowed to stop selling location data, period; even in cases where there are consumer benefits, such as selling it to roadside assistance companies. The first three companies to make this promise were Verizon, T-Mobile, and AT&T, and each company plans to stop data sales by March. Sprint is a little late to the party, but it's made a similar promise now. "We implemented new, more stringent safeguards to help protect customer location data, but as a result of recent events, we have decided to end our arrangements with data aggregators." 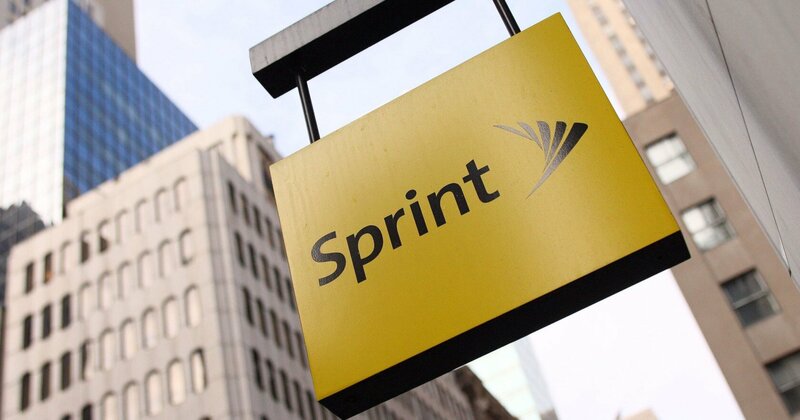 "Last year we decided to end our arrangements with data aggregators, but assessed that the negative impacts to customers for services like roadside assistance and bank fraud alerts/protection that would result required a different approach," Sprint said in a statement to Cnet. "We implemented new, more stringent safeguards to help protect customer location data, but as a result of recent events, we have decided to end our arrangements with data aggregators." Unlike the other telecom companies mentioned above, Sprint isn't necessarily abiding by the same March deadline. However, according to Cnet, the company will end location data sales in the "next several months." Only time will tell whether Sprint will stick to its word, but with all the scrutiny the industry is facing from regulators now, it most likely will.